Sign up to our mailing list to be the first to know about our upcoming performances! Session: For Love of Country/Embodiment of our own stories is a pathway to Black Joy. When we lay claim to our place in the Diaspora and affirm our experiences, we open ourselves to the process of healing.This workshop explores creating a safe place within our own bodies and communities by advocating for our self-possession. Participants will embody prompts which examine our sense of place. The workshop includes a performance of an excerpt of "For Love of Country"
Gate City will celebrate Black History Month by exploring historical achievements and activism through the world of dance. 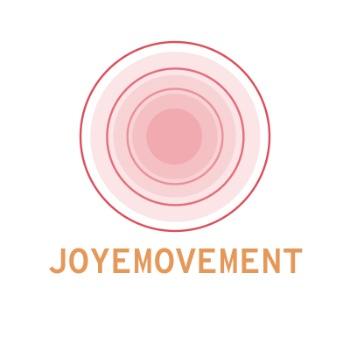 We are delighted to have the award-winning dance company, JOYEMOVEMENT, as our special guest performers. Please join us for this amazing honor. Join us for our Moveable Feast, celebrating our newly renovated spaces! Rotating dance performances, a silent auction, and a sock hop dance party round out the evening! Join us for this fun, FREE event. Please RSVP below. Evening length performance of JOYEMOVEMENT as we celebrate the end of our 4th season!